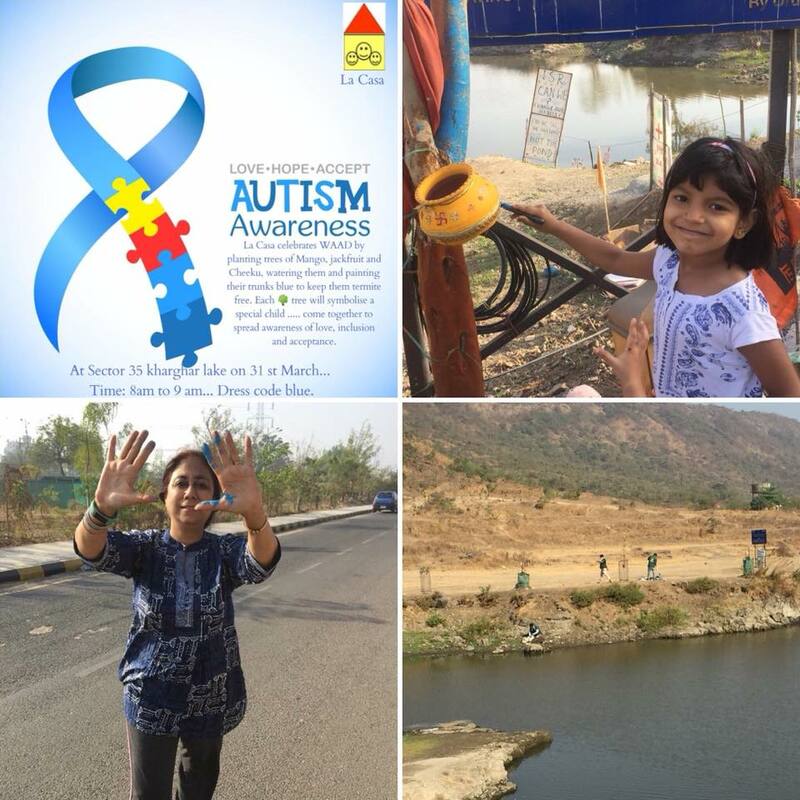 Let’s Paint Blue all the plants and the iron fencing at the surroundings of Sector 35 Lake, Adjacent to Taloja Jail, Kharghar, Navi Mumbai and spread the awareness on World Autism Day with Love,Hope and Accept. 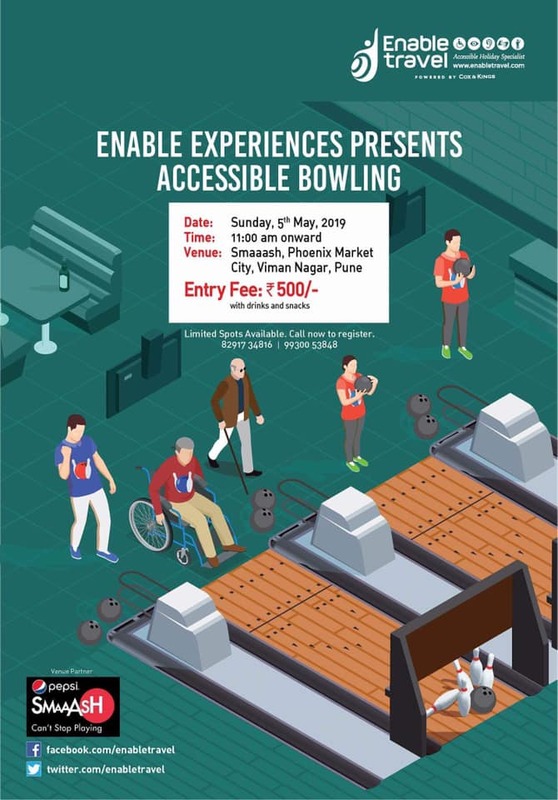 #Adopt A Lake Volunteers group joining hands with #La Casa to celebrate world Autism Day Differently spreading the message with painting Blue all around. Each One Plant One and do dedicate the same to the Special Needs Children.